Time to head back to the woods! 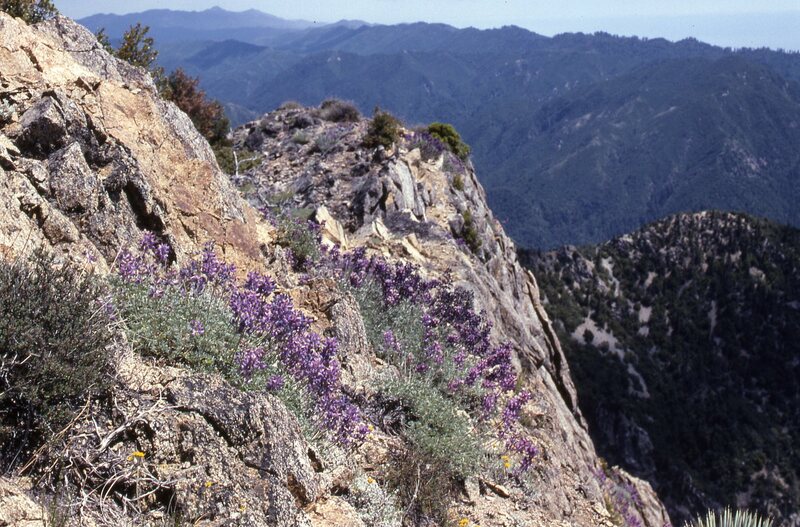 The Forest Service is silent, of course, but reliable sources report that the currently closed portion of the Los Padres National Forest (which includes the Ventana Wilderness) is set to reopen on May 1. The only exceptions may be one or two trails heavily impacted by fallen trees (i.e. the most popular stretch of trail in the Wilderness: the Pine Ridge Trail from Big Sur station past Sykes to Redwood Camp). In other words, those waiting impatiently to resume the never ending party at Sykes may have to wait a bit longer. We sure hope the Forest Service follows through with this plan. People should have a chance to get out there and enjoy the post-fire wildflowers and greenery before everything dries up. Latest word is that the two areas that will remain closed are the Pine Ridge Trail from Big Sur Station to Redwood Camp and Escondido Camp (on the Arroyo Seco/Indians Road). Los Padres National Forest officials today announced that areas burned last year by the Indians, Basin and Chalk Fires will reopen to the public May 1. Most of the Monterey Ranger District, including the entire Ventana Wilderness, was closed to public entry through the winter. These areas were closed to protect public safety and natural resourses (sic). The Escondido campground where the Indians Fire started will remain closed as Forest Service personnel continue to repair recreational facilities damaged in the fire. The Pine Ridge Trail from the Forest boundary on the west to Redwood Camp will also remain closed to the public as it is currently impassable. “The closures were an inconvenience to our visitors, however this provided the opportunity the Ventana Wilderness and surrounding areas needed to recover and regenerate,” said Monterey District Ranger John Bradford. Bradford urged visitors to exercise caution when hiking and camping, and to be aware of potential hazards. Visitors are encouraged to contact the Monterey Ranger District’s King City office at (831) 385-5434 for information specific to the areas they are interested in visiting. This entry was posted on Sunday, April 26th, 2009 at 5:01 pm and is filed under Santa Lucias. You can follow any responses to this entry through the RSS 2.0 feed. You can leave a response, or trackback from your own site.